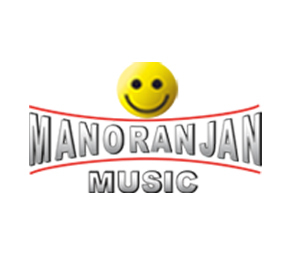 Recently Manoranjan TV launched new music Channel, This channel is already in air from 15th of August 2013. This channel is showing content for HSM Market in Uttar Pradesh, Madhya Pradesh and Bihar. Manoranjan Music has reportedly acquired a huge library of songs at a cost of Rs 3 crore per annum. This Channel showing retro music and trailers of upcoming Hindi films. This channel also available on DD Freedish, Please check Frequency Details from here.